NYC Skyline, originally uploaded by SwappyIT. 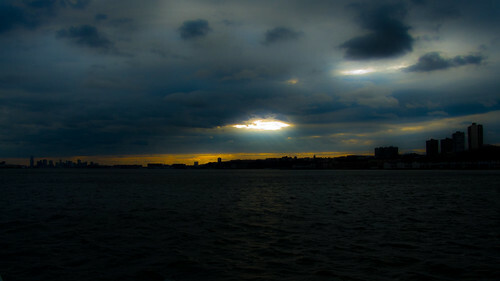 Shot From NYC Cruise, chilling Cold , drizzle and breeze. A not so perfect day for photography , but RAW came out clean. There were just two people on the deck when this was shot, Me with my tiny FZ18 and a Pro with an arsenal of lens. Quite some lessons he gave.